2,000 Pieces to Customize the Packaging Design or Decorate with Your Logo or Brand Imagery. 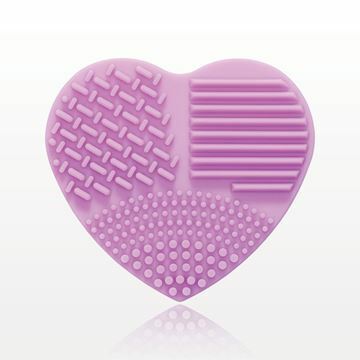 Use this silicone heart shaped brush cleansing pad to thoroughly deep clean makeup brushes. 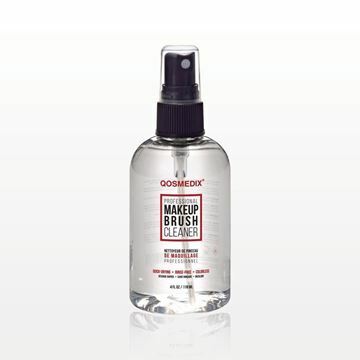 The multi-textured ridges are gentle, yet effective in releasing product, dirt, and oils. 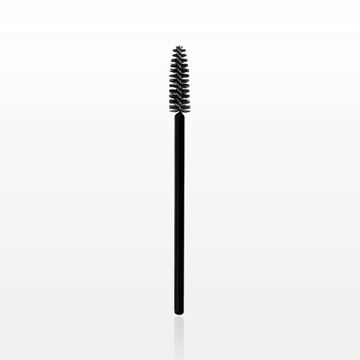 Pair with your favorite makeup brush shampoo. 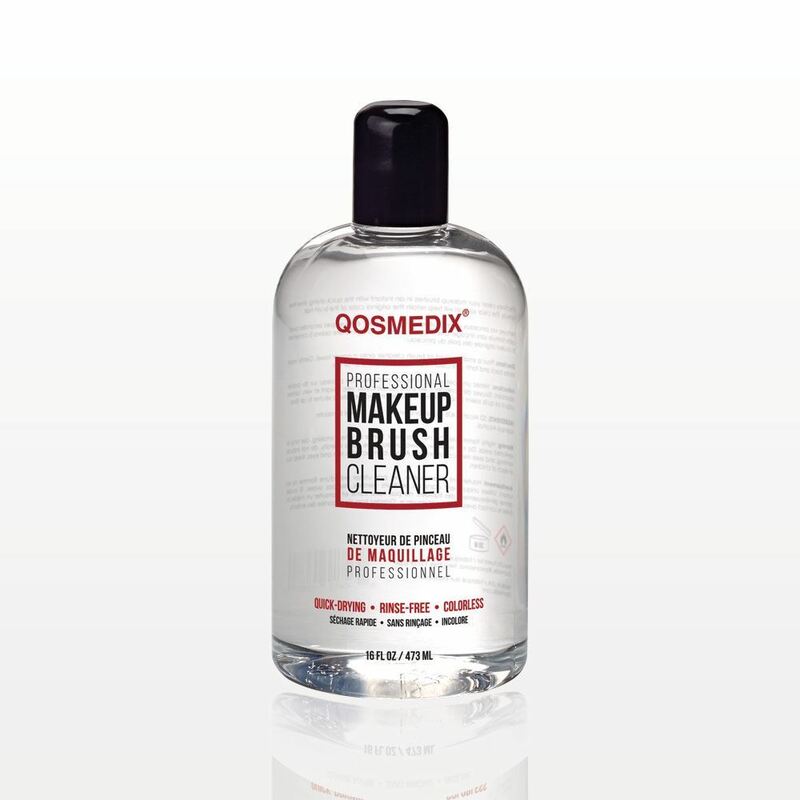 To deep clean your brushes, mix Qosmedix Professional Makeup Brush Cleaner with a mild liquid soap in a small bowl. 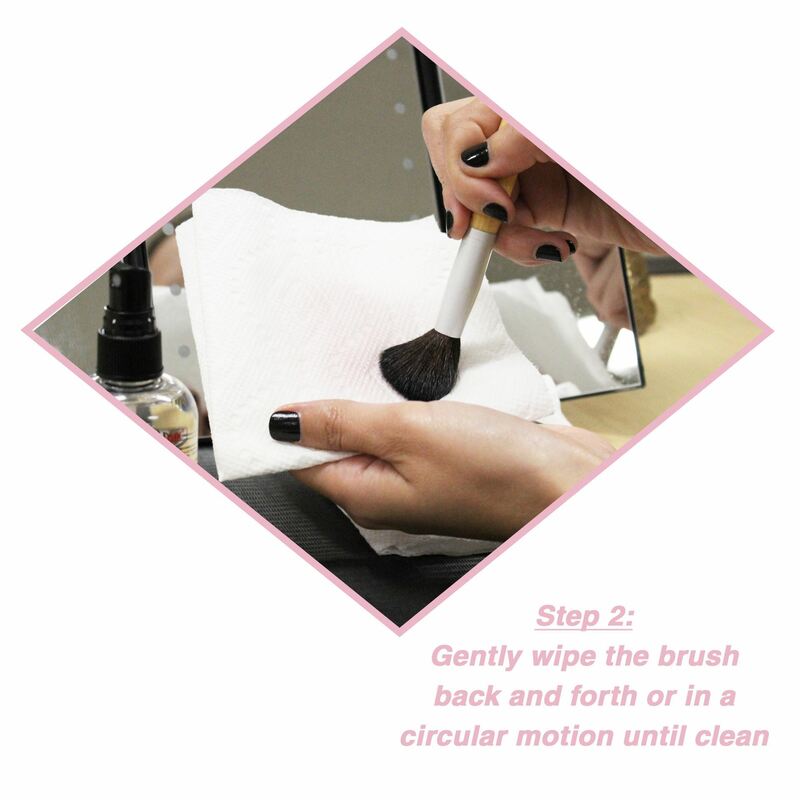 Then dip your makeup brush into the solution (take care to keep the ferrule dry). 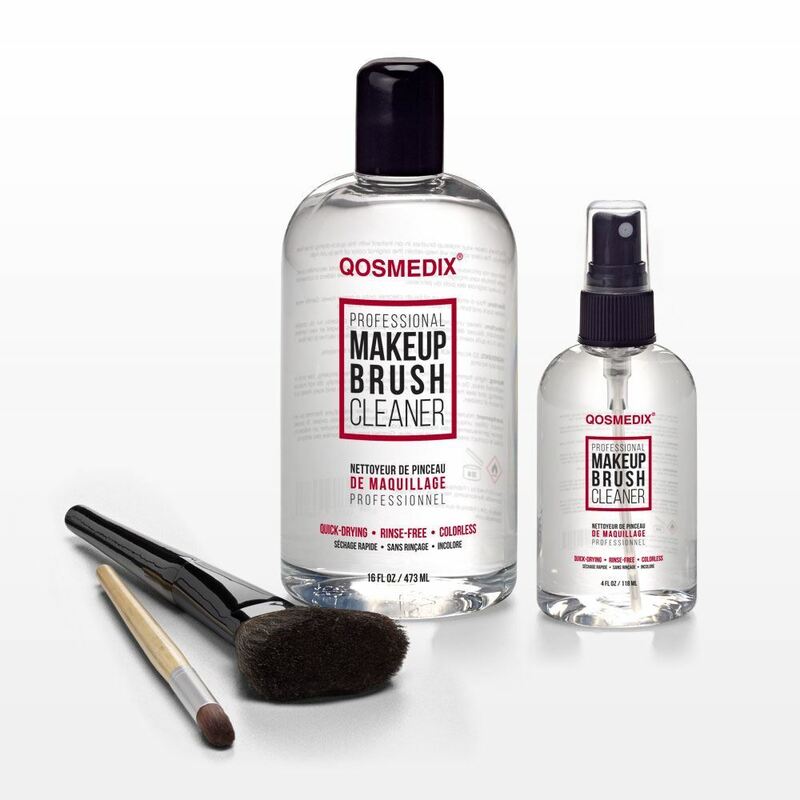 Gently swirl the brush back and forth on the cleansing pad until all makeup residue is gone. 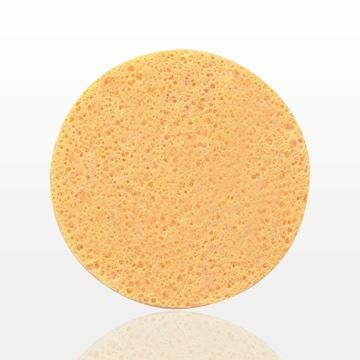 Rinse in clean water, re-shape and lay flat to dry. 79, 299 of our 2018 Catalog.